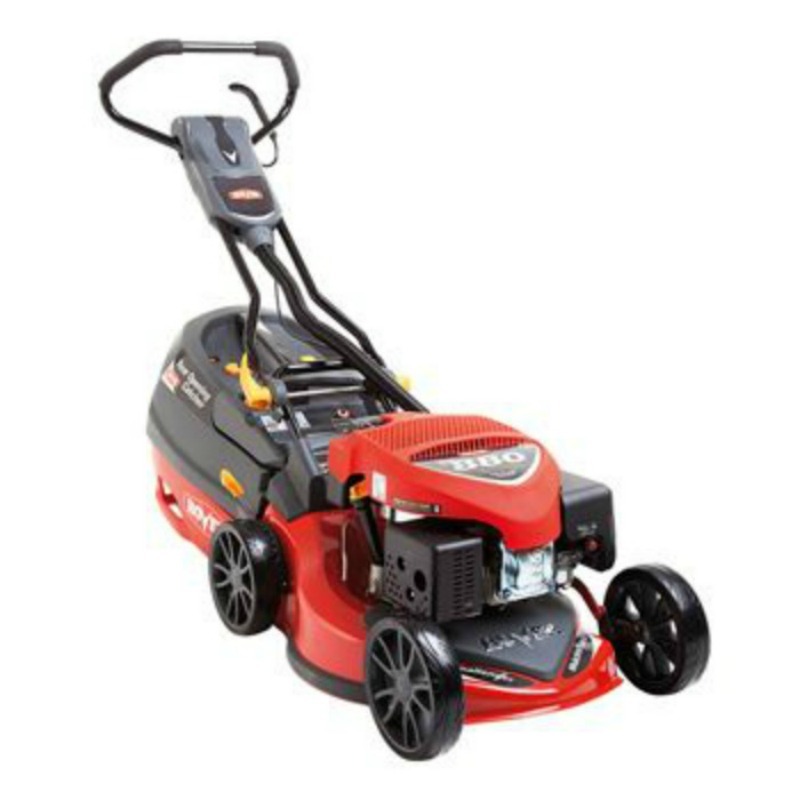 The Challenger Mulch n Catch Mower has an 46cm (18″) steel deck that cuts or mulches your lawn with a Rover OHV 880 engine. It features 4 swing back blades for superior cutting and protects the engine if a solid object is hit. It is ideal for those with medium to large blocks.